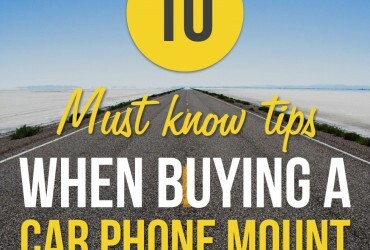 If you’ve bought or are thinking of buying a car phone mount, you’ve probably wondered at some point about a suction cup’s sticking power. The fact is, no suction cup can have a foolproof hold on all surfaces, especially ones that are porous (like a mesh with little holes) or not perfectly flat. But if you’re thinking “Oh no — I went for the leather interior! Now I can never put a phone mount on my dashboard!” fear not; you do have options! 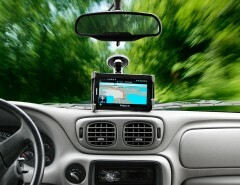 First, there are a few ways you can can adapt your dashboard for mount usability. Second, we’ll name some other surfaces in your car you can consider. Finally, we’ll explain how some suction cups are just better-engineered than others, so you can distinguish the best from the rest. 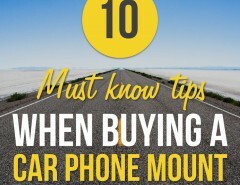 Read through these tips, and you’ll never worry about the security of a suction cup car phone mount again! and others. It’s important to consider the overall texture, flatness, and especially “porousness” of your dashboard when placing a car phone mount. Uneven textures and porous materials can allow air to pass through into the suction chamber, unable to create the vacuum necessary for a stable grip. These are a great way to make sure your mount stays put on even the softest of dashboards, right where you want it. 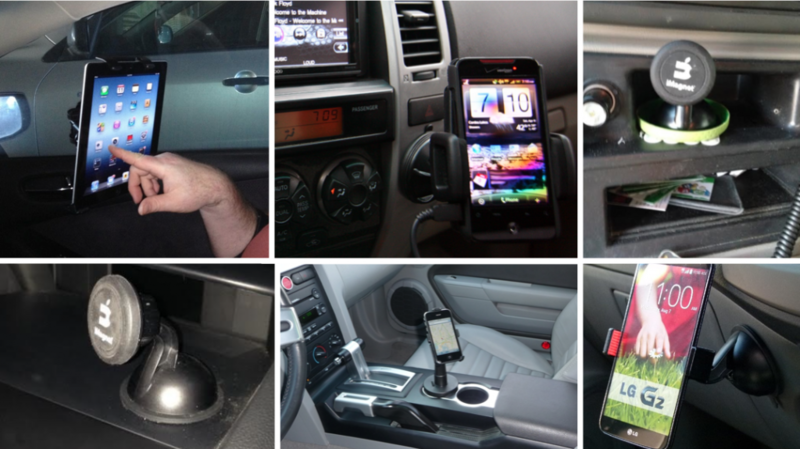 A small and elegant car phone mount gives you the opportunity to be creative with placement. Your phone mount doesn’t have to crowd your controls, radio, or CD slot to be conveniently located, no matter what your interior is like. In most states, it’s legal to set up a car phone mount on your windshield, which is by far the best option when it comes to suction cup security. The smooth flatness of windshield glass keeps air out and the vacuum in, so your phone doesn’t go anywhere even on bumpy roads. 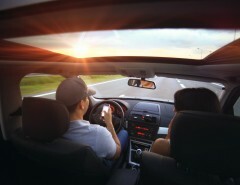 In taller vehicles with large, vertically-oriented windshields, typically the bottom center, top center (beside the rear view mirror), or side walls of the windshield are good places to set up a car phone mount for driver visibility and ease of use. 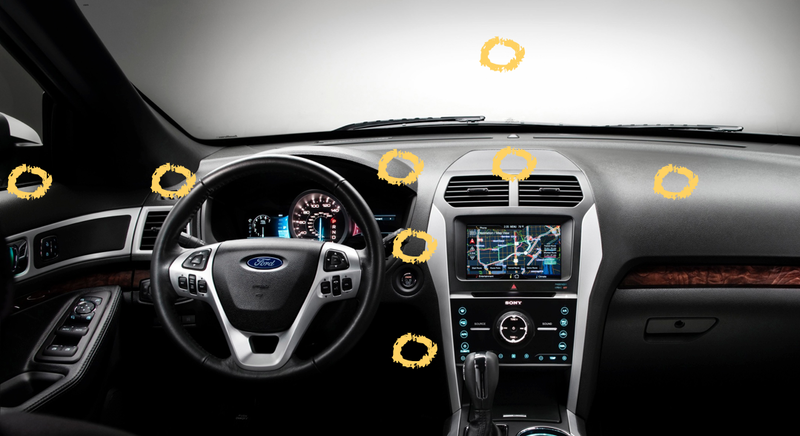 In lower vehicles with very sloped windshields, stick to the bottom edges of the windshield. Make sure the suction cup is a moderately soft material, to help it mold to whatever surface you want to place it on. 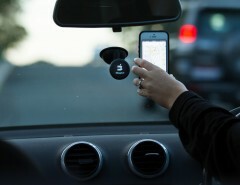 Make sure the mount fits your phone, as well as any other phones (your wife or parents) that you might want to place on it, and has been reliably proven to support weight under realistic driving conditions. Make sure the product is well thought-out all around, with extra features such as metal shielding to protect your phone from any extra battery waves, and ideally a backup element to its mounting attachment such as an adhesive layer on the suction cup. 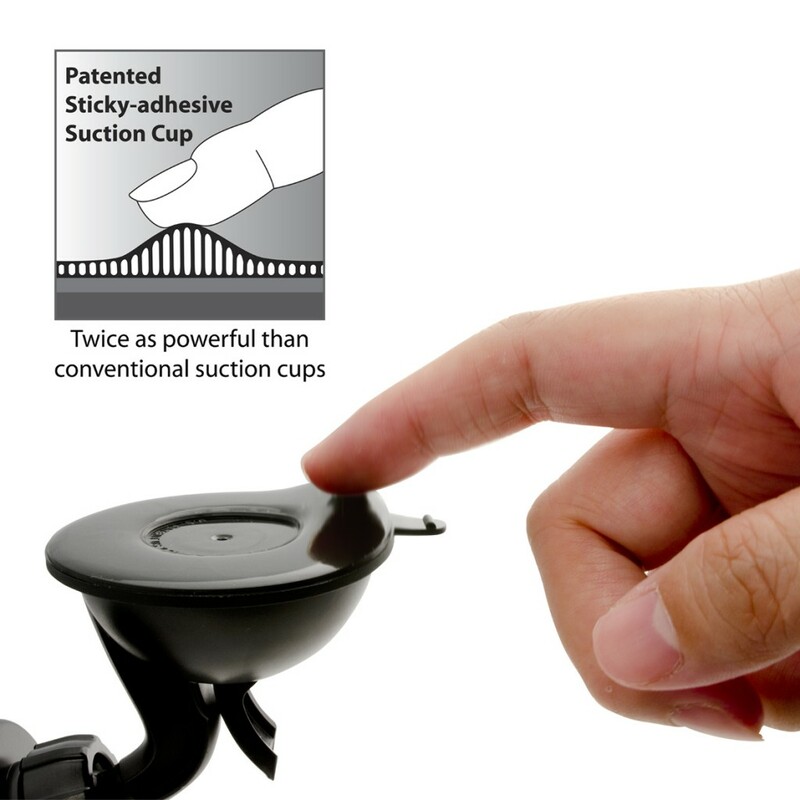 Check out our iMagnet Mount for a great example before you start your comparison shopping; we’re happy to say it should meet your standards for all of the above, including having a patented super-effective suction cup with an adhesive layer. 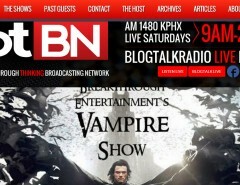 If you have any questions, don’t hesitate to ask!